SILVER LINKS NEWS: Live Smart. Age Well. Site includes Community Resources, Housing Resources, Business Services, Aging Newsbytes, Community News, Food and Nutrition, Health and Wellness, Home Care, Keeping Safe, Travel and Leisure, Home and Finances, and more. ● Print Subscription of Silver Links Quarterly Magazine. 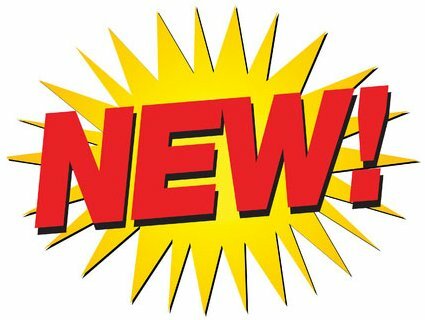 Introductory Special is just $19.95/year for 4 Issues! The print magazine covers in-depth perspectives on local issues and highlighting community events, helping older adults live well. Content in the print magazine will be much more than what's in the e-magazine. ● Join Silver Friends. Adults aged 50+ can join Silver Friends for FREE! Group meets on the last Thursday evening of every second month starting in November, 2017 for dinner at a great restaurant in Halton or Peel. Silver Friends is an informal gathering of individuals looking to enjoy great cuisine with good company and conversation. 12 : Contains material not generally suitable for children under age 12. 12A : 12 Accompaniment - Requires an adult to accompany any child under 12. 14A : 14 Accompaniment - Persons under 14 years of age must be accompanied by an adult. 15 : No one under 15 is allowed to see a 15 film at the cinema or buy/rent a 15 rated video. 15 rated works are not suitable for children under 15 years of age. 18 : Suitable only for adults. 18A : 18 Accompaniment - Persons under 18 years of age must be accompanied by an adult. A : Adult - Only for adults. Sole purpose of the film is the portrayal of sexually explicit activity and/or explicit violence. G : General Audiences. All ages admitted. M : Mature audiences, parental discretion advised. M rating renamed to GP then revised to PG. NR or UR - Not Rated or Unrated : Film has not been submitted for rating or is an uncut version of a film that was submittted. NC-17 : No one 17 and under admitted. PG : Parental Guidance Suggested. Suitable for general viewing, aged 8 and over. PG-13 : Parents strongly cautioned for children under age 13. R : Restricted - Admittance restricted to people 18 years of age or older. Children under 17 are not allowed to attend R-rated motion pictures unaccompanied by a parent or adult guardian. R18 : Adult works for licensed premises only. U : Universal viewing. Suitable for all, aged 4 and over. U/A : Parental guidance required for children to see the movie. UR : Unrated. Film has not been submitted for rating or is an uncut version of a film that was submittted. X : Adults only, persons under 18 will not be admitted. 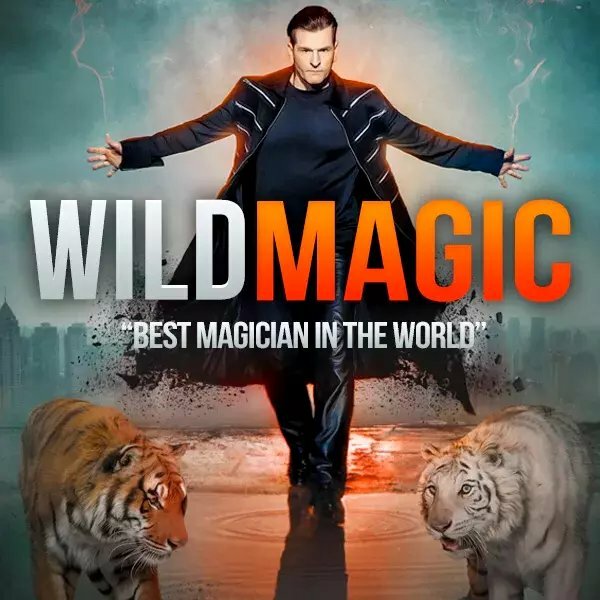 ● Saturday, May 25: Wild Magic Show with Greg Frewin and Lunch in Niagara Falls, Ontario - Organized by Silver Friends Depart: 10:00 am. Return: 4:00 pm. This workshop is open to Heart House Hospice Volunteers and the general public. Are you currently grieving the death of a loved one? In your personal or professional life do you know someone who is grieving? Does the experience of grief feel confusing and chaotic? 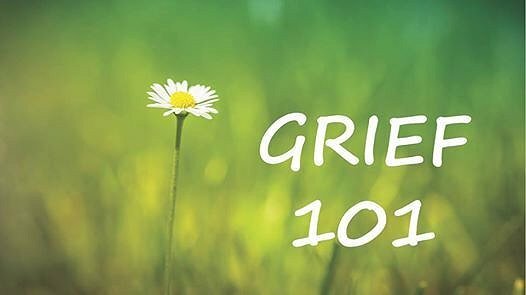 This 2-hour education workshop will explore common themes in grief and mourning that can serve as a road map for the grief journey. Participants will come away with an increased understanding that grief is normal, natural and a necessary part of life, and that professional support is available in a variety of ways if/when a person is ready to access it. Please note: You can only access the parking lot via Timberlea Blvd. A Zoomer, according to media mogul Moses Znaimer, is one of the 15 million Canadians aged 45-plus who together make up 54% of Canadians over 18, i.e. "Boomers with Zip!" People age 45 plus who enjoy life to the fullest. By definition, Zoomers are people in their 50s, 60s and 70s who want to remain socially and culturally engaged and active. ~ Bentall Kennedy. If you are a Zoomer, a Boomer, a Caregiver, or just interested in getting more involved in your community, this is the event for you! You are invited to come out and visit the exhibitors representing a broad range of local businesses and non-profit organizations. Everyone welcome - PRIZES! and info for the good life. 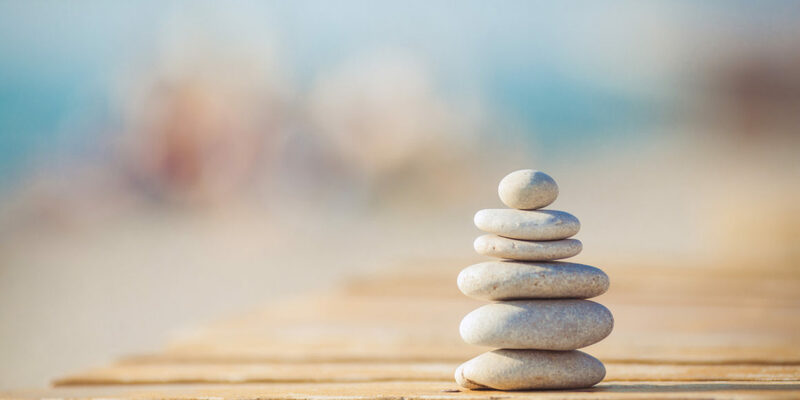 Meditation is a simple, easy way to improve well-being and connect mind, body, spirit. Meditation may assist with concentration, the ability to breathe more easily, increase feelings of calm, happiness, and contentment. Please RSVP Nancy your attendance at numphrey@hearthousehospice.com by March 4, 2019. Please note you can only access the parking lot via Timberlea Blvd. Portrait Drawing - Receive a FREE personalized portrait with each $5 donation in support of Interim Place plus Celebrate with free sparkling refreshments courtesy of David's Tea while quantities last. One portrait per family as time allows. Spaces are limited. FREE $10 Gift Card - Courtesy of La Vie en Rose for the first 50 portrait participants while quantities last. Maya LaRose is of Indigenous decent. Her background encompasses Hospice, Reiki, Therapeutic Touch and she has recently become a Death Doula. She is well known for her drumming circles, Fire Keeping, teaching, mentoring, and her passion for Community building. Through these endeavours, she brings people together to form a community of compassionate and caring people. Come join the drumming circle where there will be teaching and an opportunity to create tobacco ties. If you are unable to join this time, Maya will be returning again on Thursday, April 11, 2019 from 6:30 to 8:30 pm. Please RSVP Kathy your attendance at kratchford@hearthousehospice.com by March 4, 2019. FREE. Everyone welcome! All ages, members, non-members. Please join us for an educational event with speakers on health, finances, and community activities. Meeting the second Tuesday of each month at the Active Adult Centre of Mississauga. Enter on ground floor near Baskin Robbins and McDonalds. Come upstairs to the second floor. Use FREE Mall parking outdoors or FREE underground parking at rear of Mall. Take elevator to second floor. 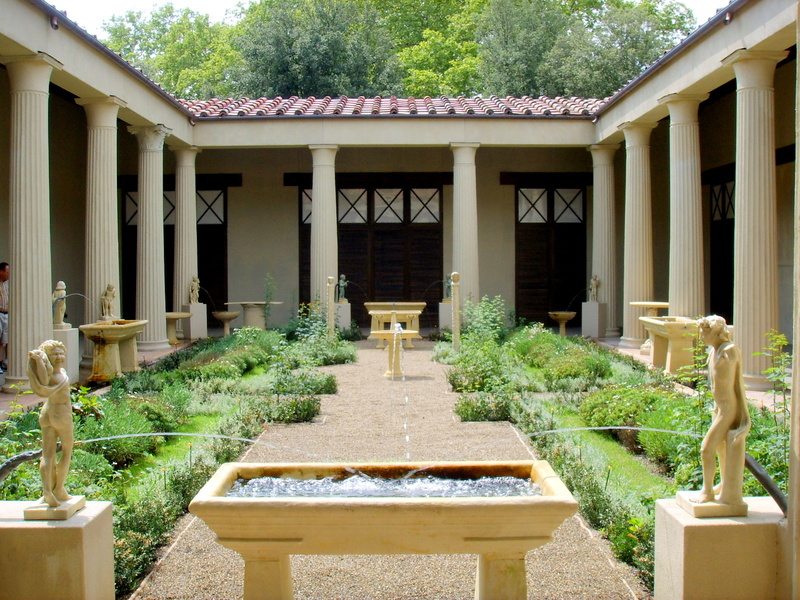 In this informative talk, special guest Kelley Prendergast gives an overview of the art, architecture, and mythology surrounding the landscape and ancient gardens in temples and buildings throughout Pompeii. This pictorial presentation explores some of the myths, religion, and symbols incorporated into the artworks of Pompeii, an ancient Roman city near modern Naples in Italy. "In Pompeii, one of the most famous of the luxurious residences (domus) is the so-called House of the Vettii, preserved like the rest of the Roman city by the eruption of Vesuvius in 79 AD. The house is named for its owners, two successful freedmen: Aulus Vettius Conviva, an Augustalis, and Aulus Vettius Restitutus. Its careful excavation has preserved almost all of the wall frescos, which were completed following the earthquake of 62 AD, in the manner art historians term the 'Pompeiian Fourth Style.'" 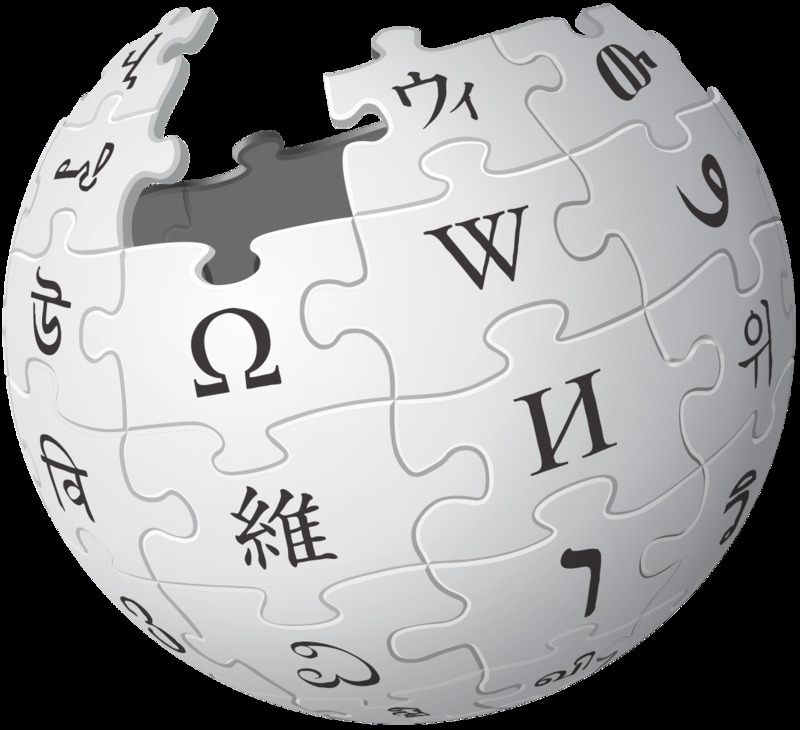 ~ Info from Wikipedia. 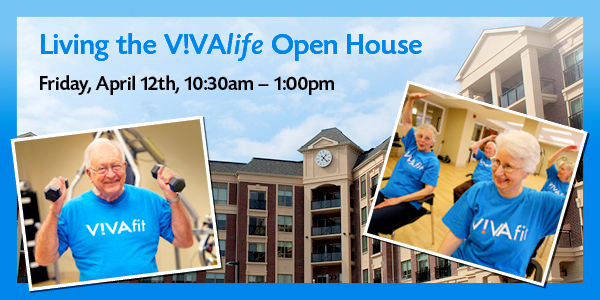 Please call Hillary at (905) 566-4500 or email mississauga@vivalife.ca to RSVP. Info from Mississauga Culture: Join us on March 16 & 17 from 1:00 pm to 4:00 pm for a poetry and calligraphy workshop led by poet Laboni Islam and artist Soheila K. Esfahani. This two-day workshop is focused on supporting inter-generational dialogue through creative writing and art-making. The workshop is uniquely designed to encourage participants of different generations to work together to create something new through text and image. Participants will use storytelling and self-expression to consider themes of emigration, immigration, migration, culture and memory. ● You'll leave with your own poetry and calligraphy art! For the workshop, please bring with you an image or object that you associate with your culture - we encourage you to interpret culture openly and in ways that are important to you! ● This workshop is FREE but space is limited, so please register through the Museums of Mississauga by phone 905-615-4860 or email at museums@mississauga.ca. 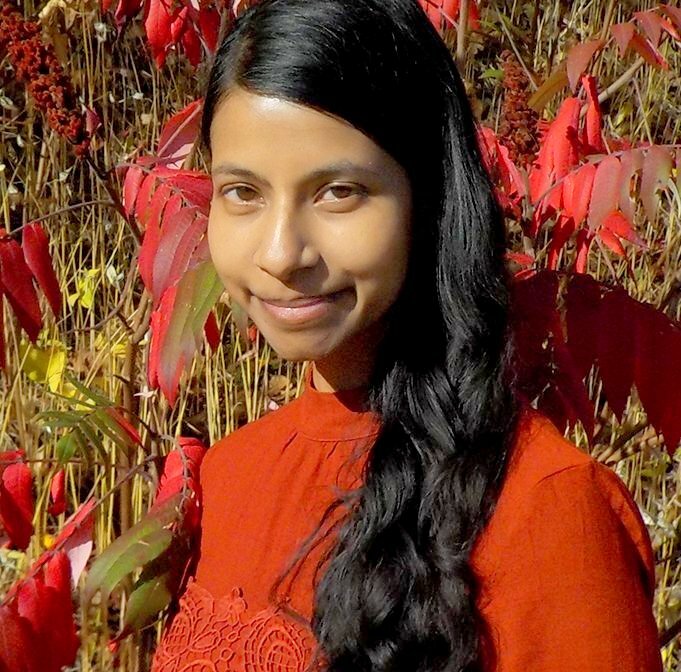 ● Laboni Islam was born in Canada to Bangladeshi parents. She fondly remembers living, working, and going to the library in Mississauga. Her poem "Lunar Landing, 1966" was shortlisted for the CBC Poetry Prize (2017). Her poetry has been anthologized in The Unpublished City (Book*hug, 2017), which was shortlisted for the Toronto Book Awards (2018). Currently, she leads tours and art-making sessions at the Art Gallery of Ontario and the Aga Khan Museum for young audiences, Kindergarten through Grade 12. 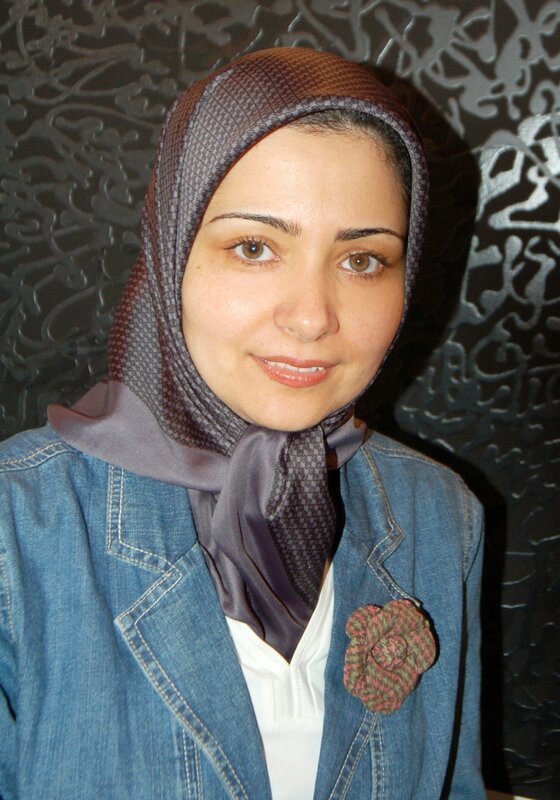 ● Soheila K. Esfahani grew up in Tehran, Iran, and moved to Canada in 1992. She is an award-winning visual artist and recipient of numerous grants. Her work has been exhibited across Canada from Vancouver to Halifax and collected by various public and private institutions, including the Canada Council's Art Bank. She is a lecturer at the University of Waterloo and a member of the Red Head Gallery. 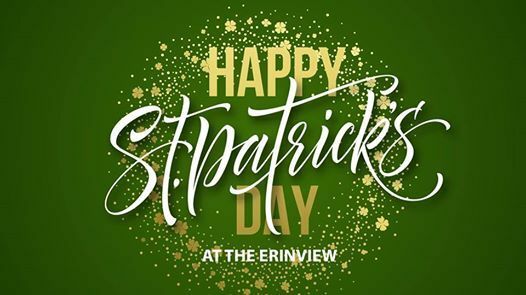 Go green for the day and join us as The Erinview celebrates St. Patrick's Day with John Timko. Wherever you go, whatever you do, may the luck of the Irish be there with you! 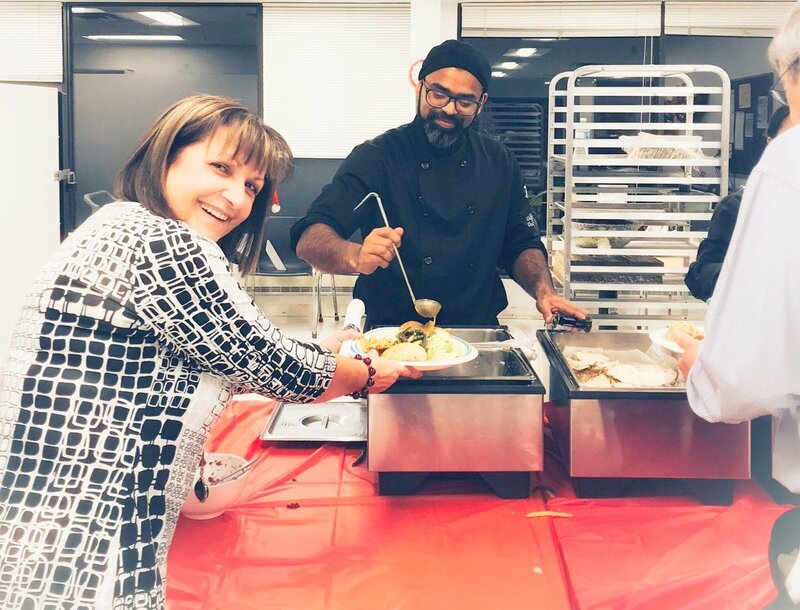 RSVP by calling 905-823-6700 by Monday, March 11, 2019. Heart House Hospice is a charitable organization providing physical, emotional and spiritual support for those living with life limiting illnesses and their loved ones. Learn about the diverse support services available to older adults in our community. Presentations on Fire Safety, Understanding Ontario's Credits and Benefits, and more! Door prizes and healthy refreshments. ● 2:30 - 2:45 pm - Alzheimer's: Live safely, live well, and stay active. ● 3:00 pm - Event concludes. 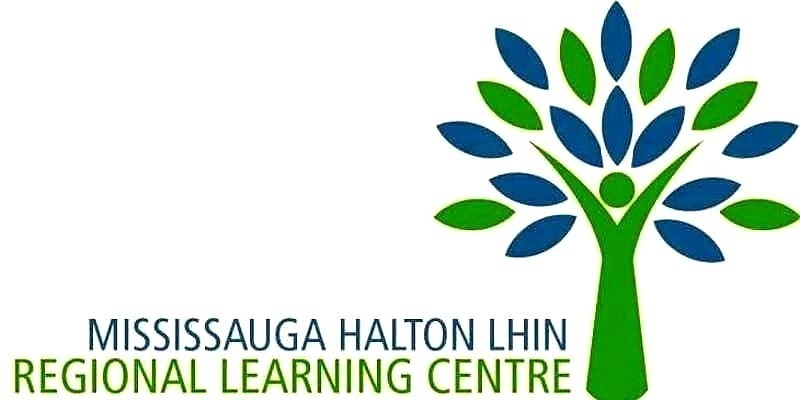 This events is sponsored by the Active Adult Centre of Mississauga (AACM) in partnership with the Older Adults Centres' Association of Ontario and sponsored by thge Ministry for Seniors and Accessibility. The Mississauga Home and Community Care will present on eligibility for Long Term Care, how to get on the waitlist, and what a crisis placement is. The Seniors Life Enhacement Centre (SLEC) will offer complementary respite during this session. Respite requests must be received 48 hours before the day of the event (by March 16, 2019). SLEC is located at 2030 Bristol Circle, Suite 120, Oakville ON L6H 6P5 Canada. Phone: 905-279-9061. Please note: Participants are expected to arrive on time for sessions in which they have registered for. Participants who do not arrive within the fifteen (15) minute grace period, will not be permitted to attend the training. The door of the training room will be closed, and late participants will be asked to sign up for the next session which fits their schedule. Questions? Contact Peggy Moore at 905-712-8119 x 232. Every year, we see more than a thousand frauds and scams in the Peel Region making them a key concern for police and something members of the public should be aware of. Please join The Erinview for a Fraud and Scam Prevention seminar with Constable Jennifer Horner of Peel Region, and learn how you can prevent this from happening to you. 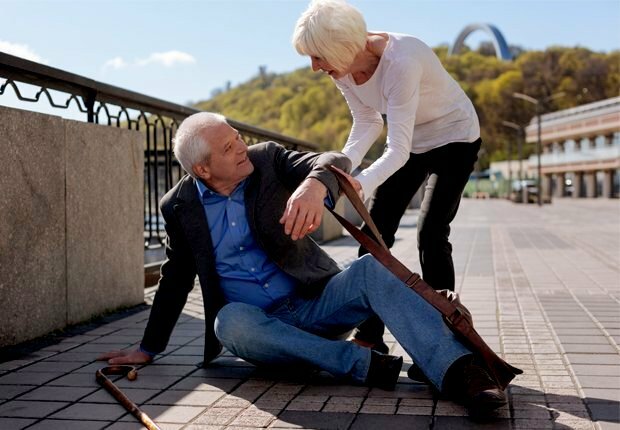 In 2016-17, nearly 654,000 people had emergency department visits that were due to accidental falls. 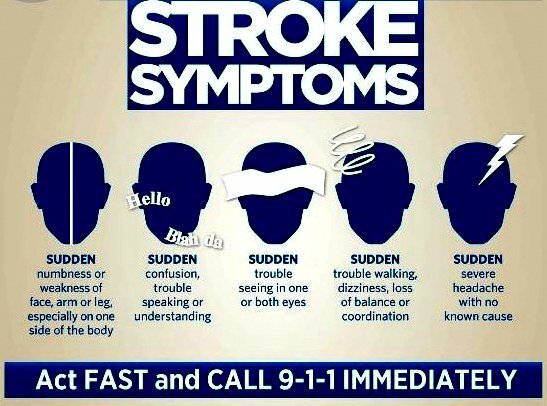 We also know that stroke is the third leading cause of death. Please join us for brunch at The Erinview where we will discuss Falls Prevention and the risk factors for Stroke - how to recognize them, and what we can do to prevent them with guest speaker Jennifer Churchhill from Home Instead. Please RSVP by Monday, March 25, 2019 as space is limited. CARP and Silver Friends are going to be Chocolatiers for a day. Join us. 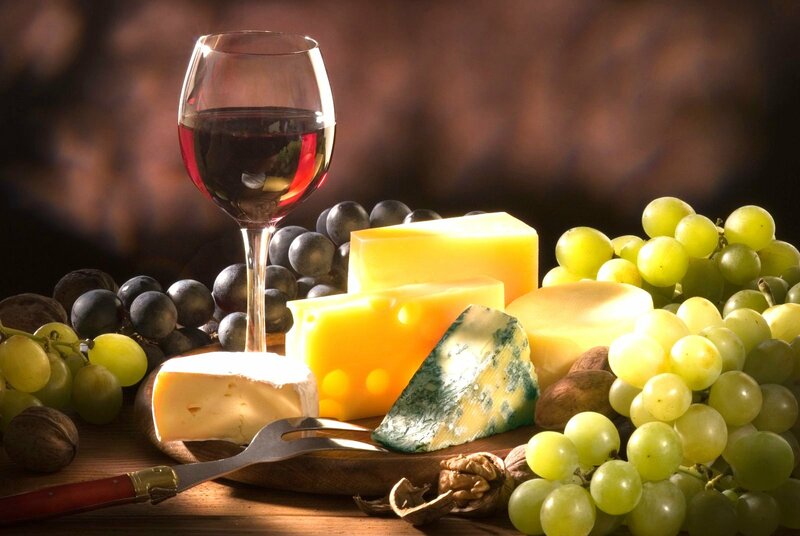 You will enjoy a delicious 3-course lunch in the 4-diamond Ruby Restaurant. The Ruby is a full-service restaurant style dining room on the 12th floor. It is named after Founder Ron Schlegel's mother Emma whose maiden name was "Ruby." After lunch, we move to the demo studio to create a chocolate indulgence. 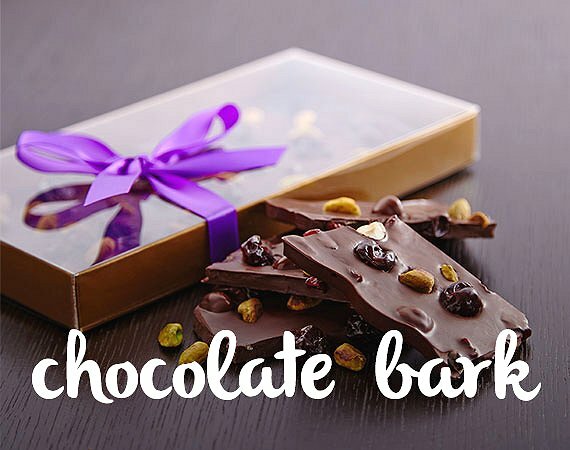 Combine chocolate with your choice of inclusions such as nuts or dried fruits to create your personalized 400g chocolate bark - A decadent sweet take-home treat to enjoy with friends or family ($34.00 value). Class runs 2 hours in duration. Jason A. DeJean, Argosy Securities Inc.
An informative and interesting workshop. 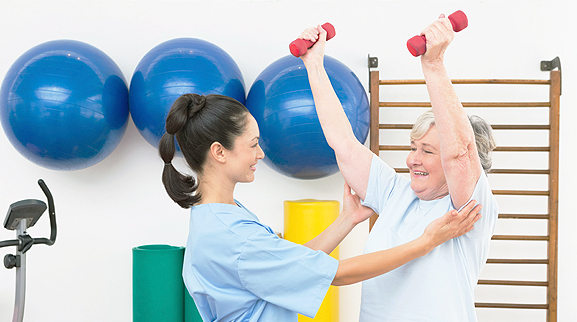 Learn about Advance Care planning in an interactive and fun learning environment. Trudy Mulder-Hall, who is facilitating this workshop, has a wealth of information. It is well worth the investment of your time! "Trudy Mulder-Hall is an RN working in the role of Advanced Practice Nurse in Palliative Care at Central West CCAC. Trudy is a certified Canadian Hospice Palliative Care Nurse. She is the Central West LHIN area representative with the HPCO Community Practice Leads on Advance Care Planning and Health Care Consent to promote consistent messaging and the importance of following the Law around this issue in Ontario. In her role at CCAC she provides support to patients, families, nurses, physicians and other health care providers to optimize hospice palliative care support through capacity building, education, research and symptom management." ~ Info from Health Care Consent and Advance Care Planning in Ontario: What You Need to Know. Please RSVP Kathy your attendance at kratchford@hearthousehospice.com by March 22, 2019. You are formally invited to the first ever "Show a Little Heart" Movie Screening. The videos illustrate meaningful relationships between seniors and young adults. See some of our favourites from 2018 and sample some free food. "Show a Little Heart" is an annual video competition held by Heart to Home Meals. The Competition: "Illustrate a special bond between generations, highlighting the exceptional aspects of these relationships, and the impact generated. We want to hear about the value you place on having this relationship with a senior, and the importance of this relationship to your life. This may be how they've inspired you, their part in your development as a human being or any other important aspect of your life." The Rules: Must currently be enrolled in a Canadian University or College. Video length: 2 - 5 minutes. Contest opens 8 January 2019 and closes 5 May 2019. Winner to be announced 1 June 2019. Contact: Michael Gillings (416) 484 1132. Breathing is an important part in meditation. 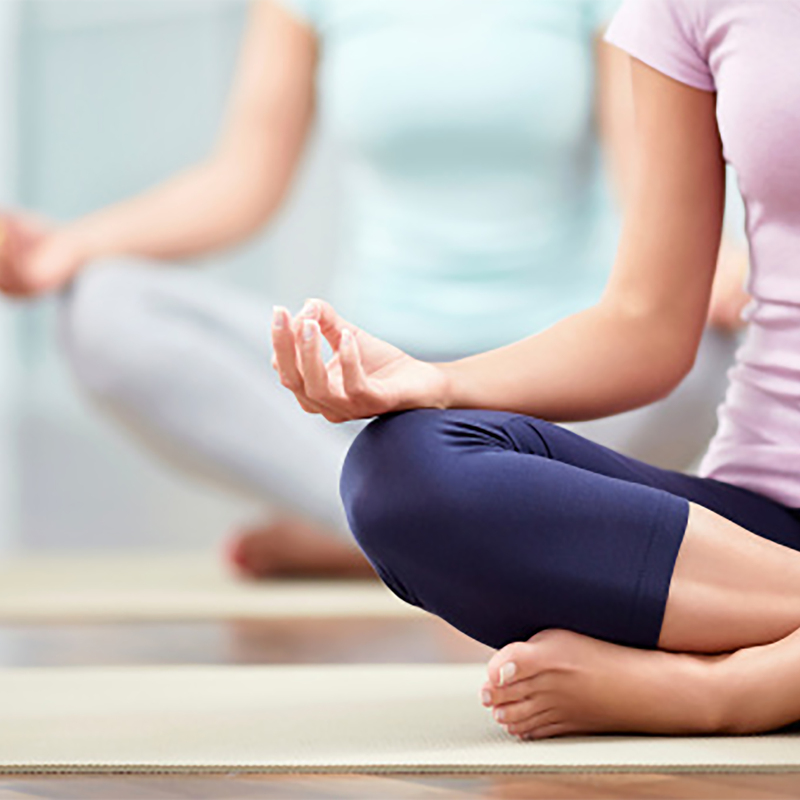 Proper breathing helps the body relax and soothes the nerves. It helps reduce stress and focuses the mind on the flow of the breath. Learn simple breathing techniques to help you breathe easier and help keep you relaxed throughout the day. Call Goodness Me! at 905-712-8402 to register for this free class, or Register Online. by Dr. Erman Ali, B.A. (Hons), CSCS, D.C.
Instructor: Dr. Erman Ali, B.A. (Hons), CSCS, D.C. 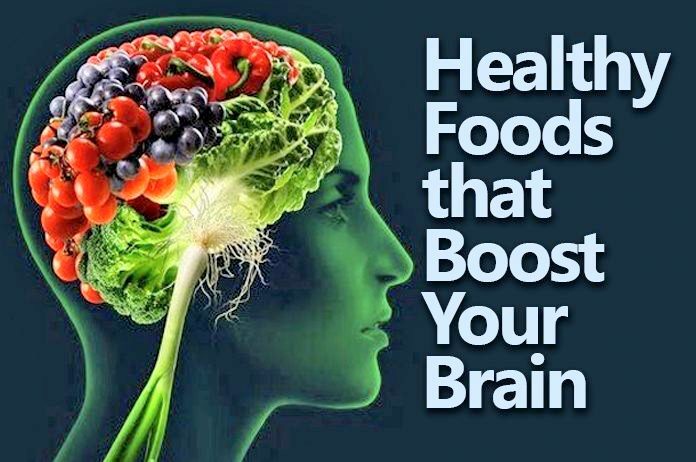 The study of brain health and memory has been growing exponentially in recent years as researchers begin to understand the importance of a healthy and active brain in the realm of healthy living. Come join Dr. Erman Ali as he discusses safe and natural approaches for improving your brain health and memory as well as sharing his tips on how to maintain your overall health to ensure that you are able to continue living an active lifestyle without limitations. Dr. Ali is a chiropractor, medical acupuncture provider, and certified strength and conditioning specialist with a keen interest in preventative healthcare. 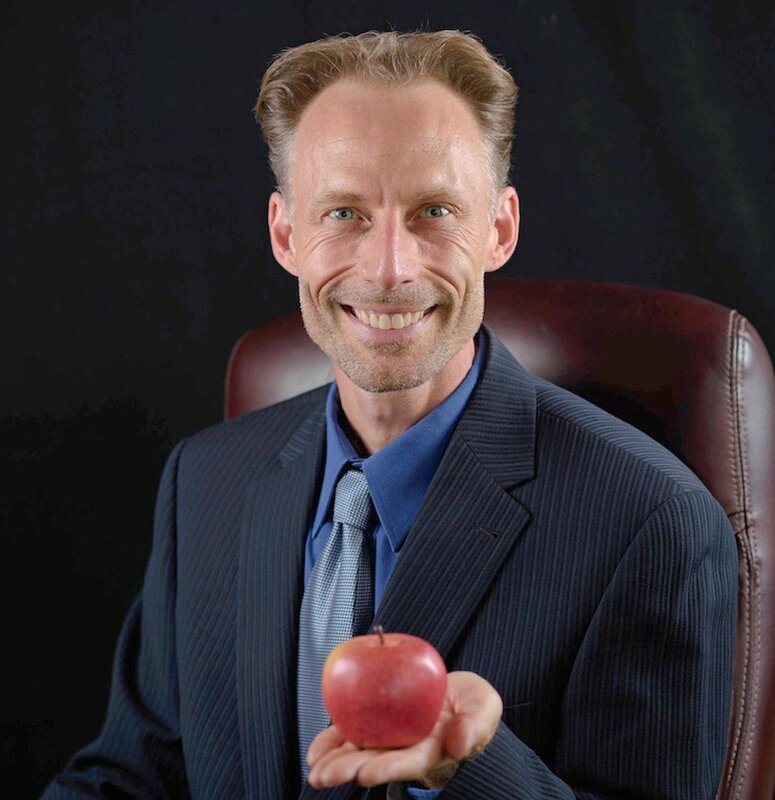 He has helped countless individuals learn the most effective tips, strategies and lifestyle choices needed to empower them in their search for optimal brain health and overall well-being. Please RSVP Nancy your attendance at numphrey@hearthousehospice.com by Friday, March 29, 2019. 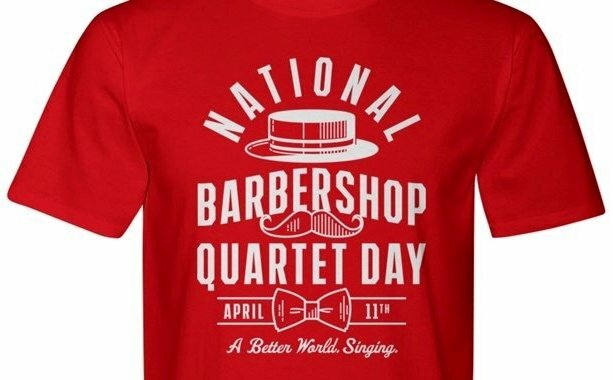 "National Barbershop Quartet Day commemorates the birth of the organized barbershop movement on April 11, 1938, when 26 men gathered together at the invitation of Rupert Hall, the "Royal Keeper of the Minor Keys," and O.C. Cash, "Third Assistant Temporary Vice Chairman" for a songfest. Subsequent gatherings snowballed, leading to the founding of the Society for the Preservation and Encouragement of Barber Shop Quartet Singing in America, now known as the Barbershop Harmony Society." ~ Info from Barbershop Harmony Society. Join Walden Circle for a lovely afternoon of live entertainment by the group Expressions. Please RSVP your attendance with Debbie or Ashley by calling 905-403-8660 as space is limited. 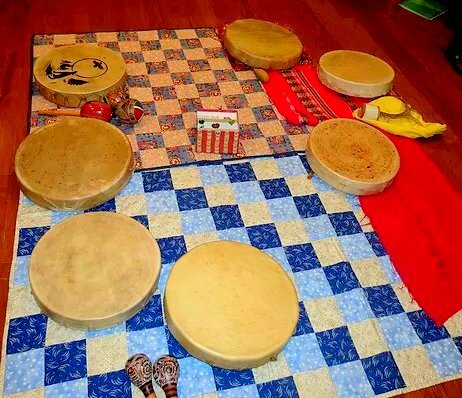 Come join the drumming circle where there will be teaching and an opportunity to create tobacco ties. Please RSVP Kathy your attendance at kratchford@hearthousehospice.com by April 6, 2019. Enjoy a complimentary V!VAlicious light lunch and experience the vibrant, healthy lifestyle featuring V!VAfit health and wellness programs. Friday, April 12, 2019 - 1:00 - 4:00 p.m.
You are invited to come to Lorne Park Library for another Technology Info Session for those who are 55 and older. As before, Chris Bint will be presenting a lot of amazing information for us. 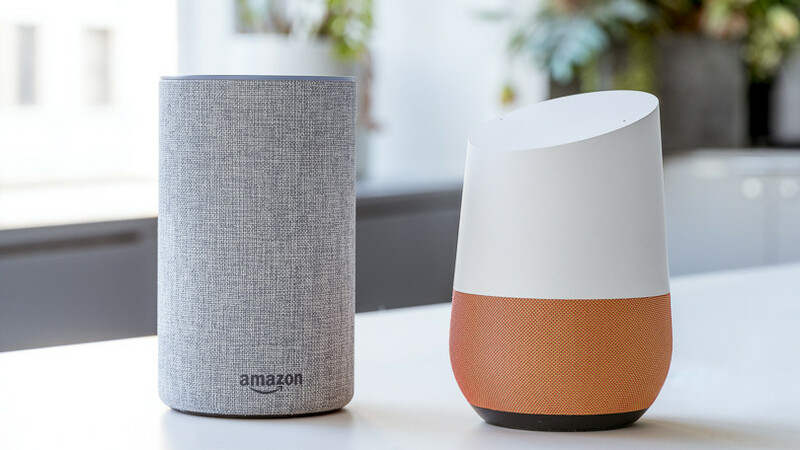 The topic this time is: Digital Assistants (Google Home/Amazon Echo). Pros and cons of the automation devices which are quickly entering people's homes. 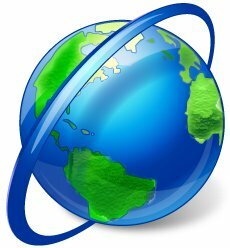 Also tips, tricks, and free stuff for you to use on your computer. Please register at the library, call 905 615-4845, or email sharon.bagley@mississauga.ca for this free event. The House of Fabergé proved that craftsmanship and creativity could be more important than the quantity of precious materials. 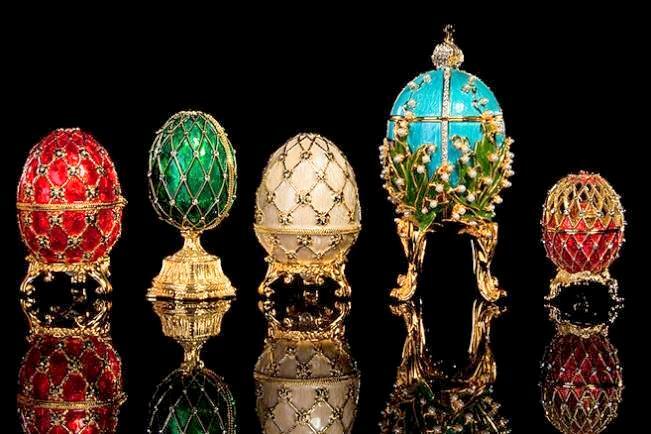 Dive into the history and artistry of some of world's most famous eggs. 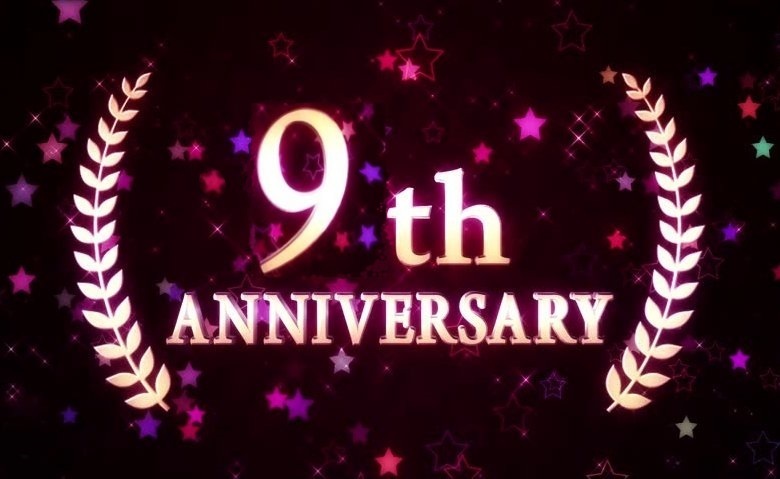 Join us in celebrating 9 years of better living at Parkland on the Glen. Sing along to the 50's and 60's music with entertainer Steve Vaughan while sampling delectable food prepared by Parkland chefs. Parkland on the Glen opened its doors in April 2010 and many of the original residents continue to call Parkland their home. Visit Parkland on the Glen for a tour of the residence to see why! with Janet Jacks, Founder of Goodness Me! Instructor: Janet Jacks, Founder of Goodness Me! You don't have to have a healthy budget to eat healthy! You heard right, with some tips from Goodness Me! founder Janet Jacks, you will be eating well without breaking the bank! 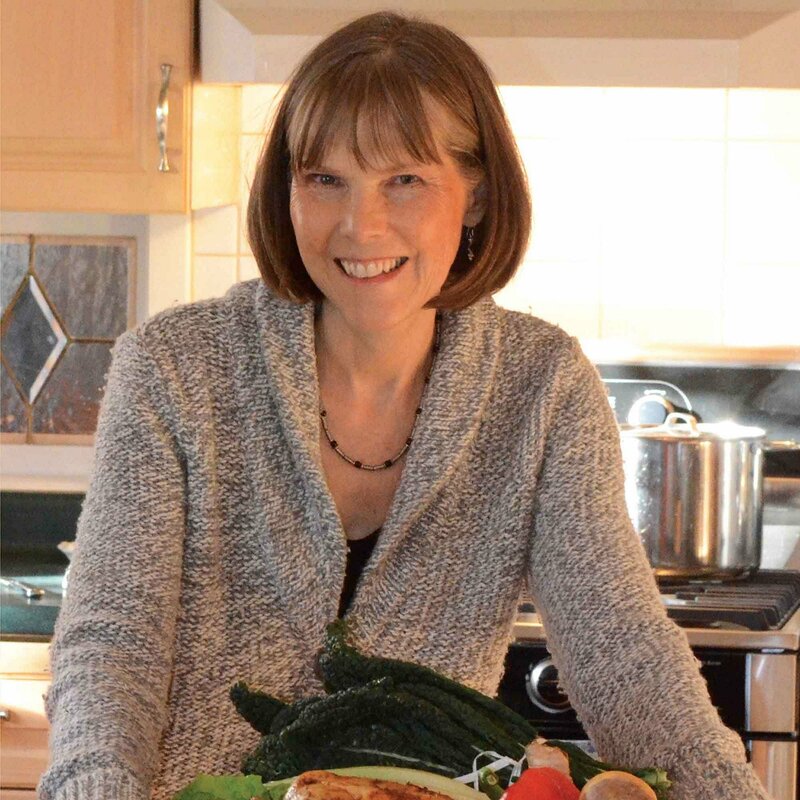 Janet will share some exciting trends of eating nose to tail or root to stem, as well as shedding light on some eye-opening ways that you may not have considered when it comes to meal planning and budgeting! Oh,, and of course, this amszing class is FREE! Join The Erinview for a seminar on Physiotherapy and Pain Injury management with the Clinic Director of PHYSIOMED Andrew Canadido. Come and learn why you don't need to live with pain from an old injury, and how to improve your overall health. Light lunch will be provided. Space is limited. 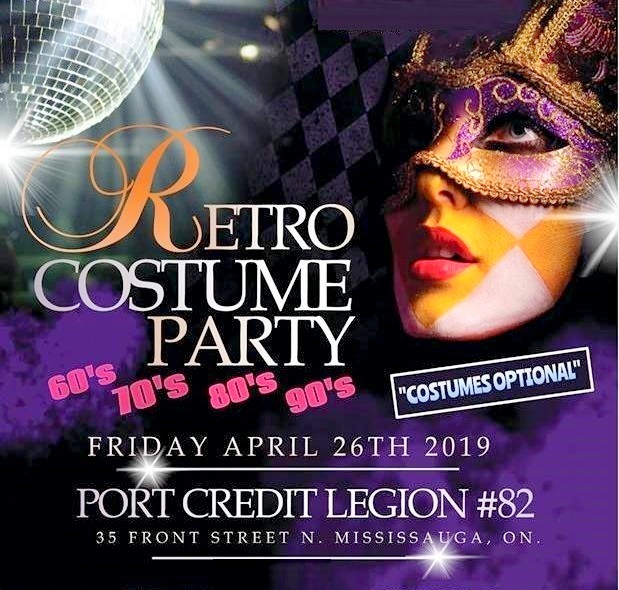 RSVP by calling 905-823-6700 by Thursday, April 15, 2019. A FREE, fun, recreational activity for seniors, involving a group of happy individuals performing steps in certain formations. 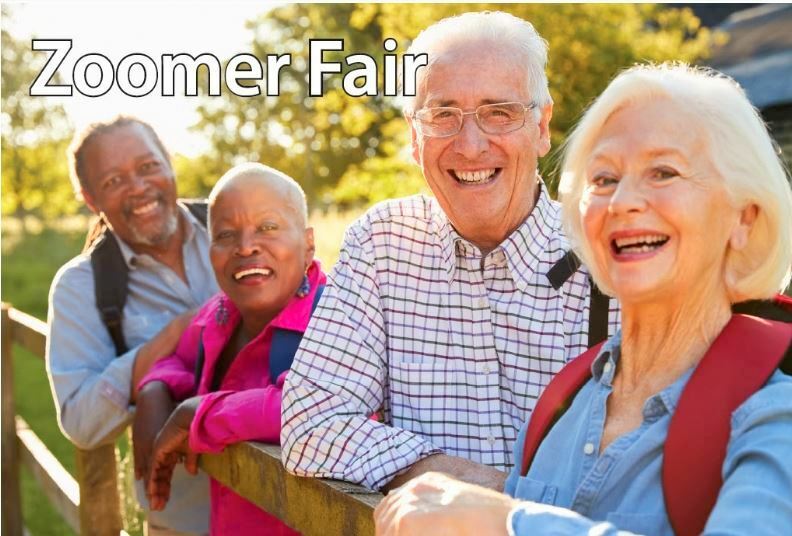 To register, please call the Community Health Worker (Focus on Seniors) at 905-602-4082 ext 454. 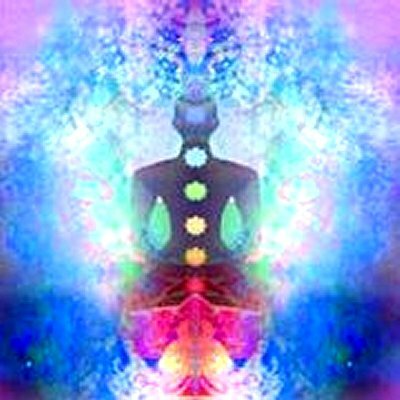 Learn how to cope with chronic pain and illness with an introduction to mindfulness, and its techniques. Includes a meditation session. Post-Millennials: Born 1997-Present (0-22 years old in 2019) ~ Info from New Guidelines Redefine Birth Years for Millennials, Gen-X, and 'Post-Millennials' by Jay Serafino, March 1, 2018. ● The Federal Budget came down on March 19, 2019. There are quite a few things that affect you personally. If you are a first time home buyer, own an RRSP or RRIF, receiving GIS, or training for a new position, there is something for you. Pierre will highlight the items that affect you. 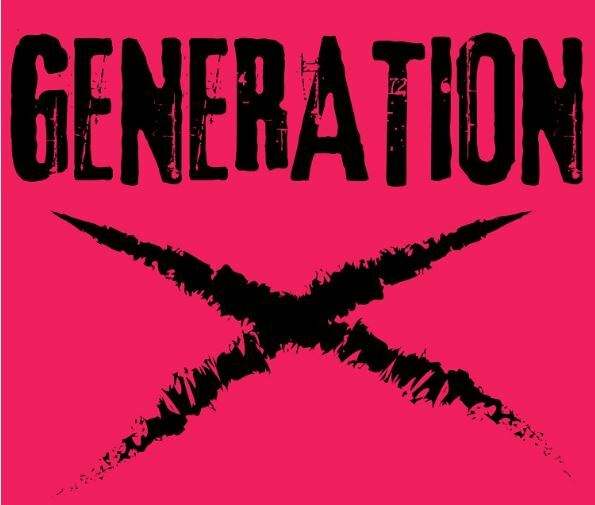 ● The main topic this evening is on Generation X. This is most important for retiring seniors preparing for their estate plan. ● (Your Generation X children) Are they your responsibility? ● Do you have a close relationship with them? ● You were there for them when they were growing up. Will they be there for you when you grow old? ● How do you lay the ground work for successful passing of family wealth from your generation to the next generation? ● Are your children aware of your estate plan? Pierre offers a comfortable, no commitment, and no obligation way to learn and to prosper. Complimentary dinner, free admission, workshop, no cost or obligations. Bring a friend or two. For more information, contact Pierre Wong, BA, CLU, CEA, Consultant at 905-306-0031. Drop in, see what's new, and enjoy refreshments at IG Wealth Management NEW OFFICE OPEN HOUSE on Wednesday, April 24, 2019 at 1 Robert Speck Parkway, 10th Floor, Mississauga ON L4Z 3M3 Canada. Phone: 905-306-0031. Toll Free: 1-800-305-2031. 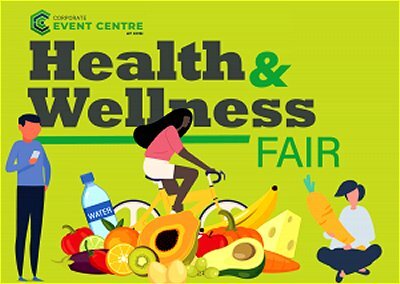 Corporate Event Centre (CEC) invites you to take part in the 10th annual Health & Wellness Fair! Designed for adults who want to improve their wellness from head to toe. Visit a variety of health and wellness booths to learn new approaches to conquer your current health concerns, enhance your physical ?tness, wellness and nutrition. See what wonderful opportunities our community has to offer. 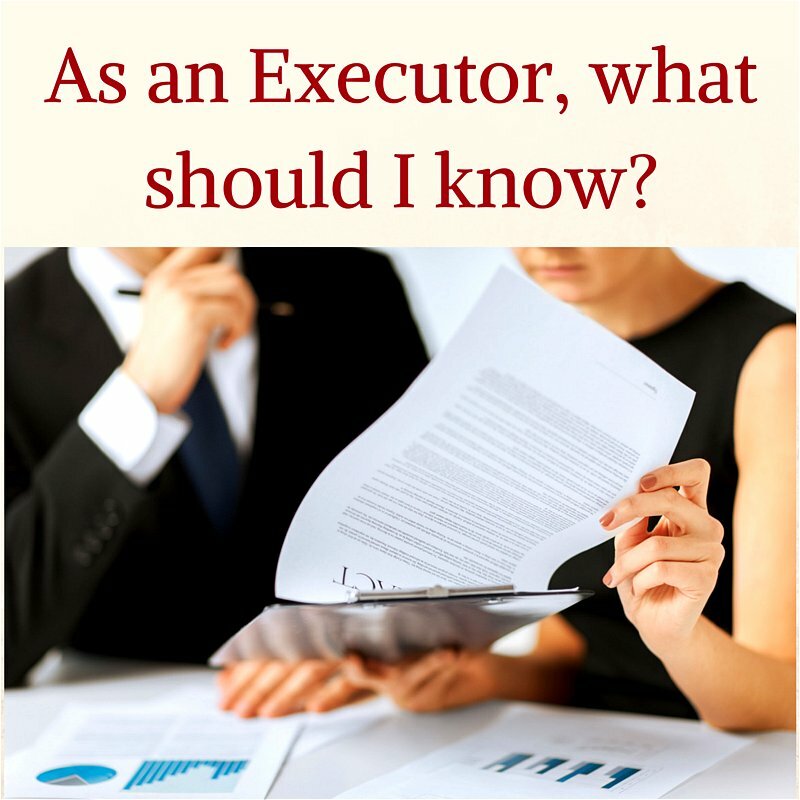 "What Every Executor Should Know"
Register and obtain a free ticket from Eventbrite. Join Walden Circle for a 1-hour presentation by Guest Speaker Mary Rigitano from the Alzheimer Society of Peel. 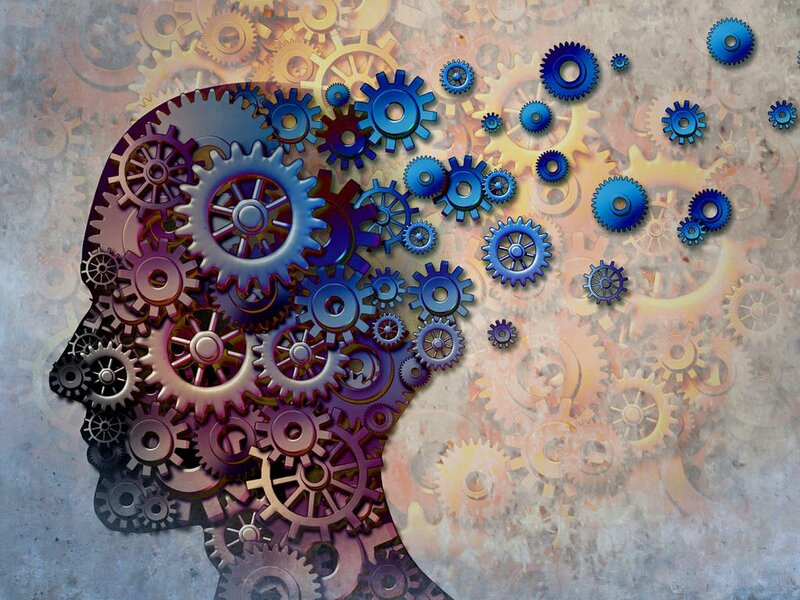 Learn more about Dementia, its impact on the brain, and how to keep your brain healthy. Refreshments will be provided and tours will be available. Traditional Chinese Medicine (TCM) and acupuncture date back thousands of years and are still used regularly today! Many know of the benefits of TCM with regards to pain management, but it can be utilized for so much more! TCM can also be used to support individuals working through a cancer diagnosis, especially if patients are working with conventional oncology treatments. Naturopathic Doctor, Dr. Jeff Appelmann, has worked with cancer patients for nearly two decades. Join him as he explains the connection of cancer to the human body from a TCM perspective. Dr. Appelmann will also provide thoughts on how to incorporate different aspects of TCM (such as diet and acupuncture/acupressure) as adjuctive support for cancer care as well as for the prevention of cancer. FREE Admission. Everyone welcome! Members, non-members. April 26 event re-branded for more fun. Previous tickets can be refunded or exchanged for this event. Johnny Cash tribute band is not attending. Dance to hits from the 60's, 70's, 80's, 90's and more, all night long! COSTUMES OPTIONAL. 3 Prizes for best costume ... Diamond, Platinum, Gold. Trophy for best Line Dancer. 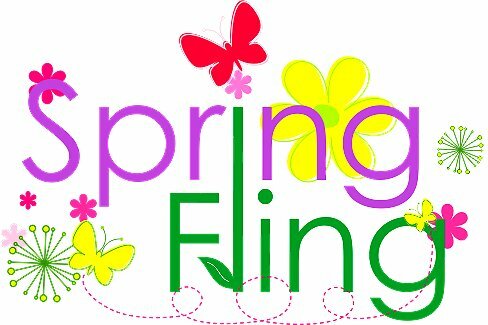 Hourly Door Prizes (must be present to win), 50-50 Draw 10pm (must be present to win), Food for sale, Cash bar. Note: Upstairs hall, enter from the street or through the back door lounge. The Erinview's Spring Fling Festival is back with one of the favourites: Emilio Zarris! 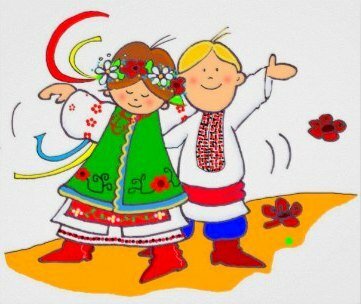 Join The Erinview as we celebrate with treats, dance and music. 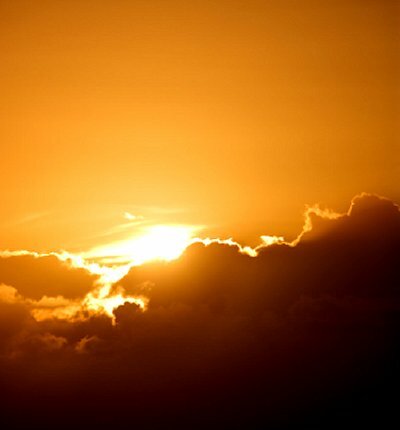 Gain an understanding of how acceptance will work with your body, rather than against it. Tips on meditation will also be covered. FREE. Please register ahead of time. 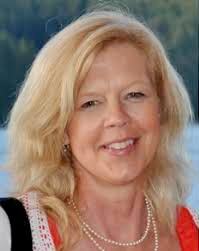 Dr. Kathy Kortes-Miller uses her experiences as a palliative care researcher and cancer survivor to ask hard questions and change the way we talk and think about dying and death. 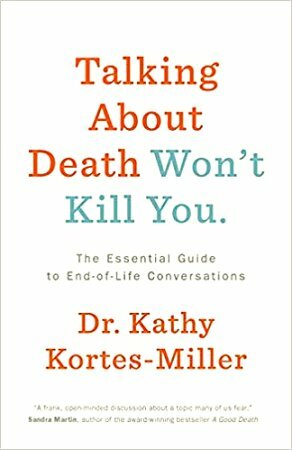 Join this facilitated discussion of Kathy's book Talking About Death Won't Kill You: The Essential Guide to End-of-Life Conversations. Partnered with Heart House Hospice and the 100% Certainty Project. Please RSVP and register by phone at 905-615-4835, or in person at Port Credit Library. On the north side of Lakeshore Road East and west of Stavebank Rd. 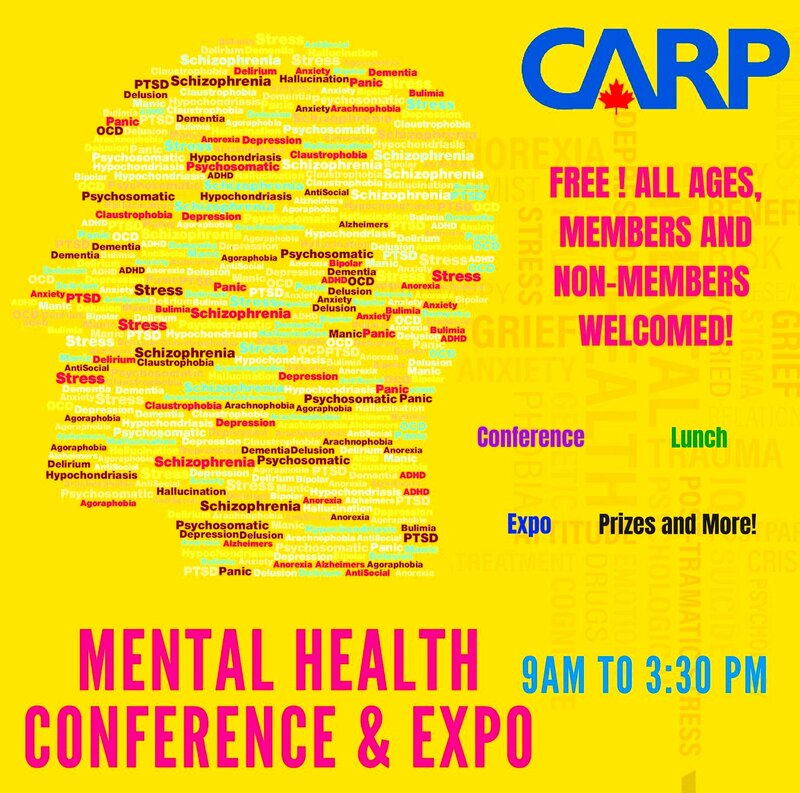 CARP Mississauga and Nashel's Event Planning Agency are hosting a Mental Health Conference and Expo. FREE Event! All Ages, Members and Non-Members Are Welcomed. Food, Drinks, Prizes, Expo, and more! Join us! Limited seats for Conference - 100 seats maximum capacity. Tickets are going fast, so please register asap at Eventbrite.com. 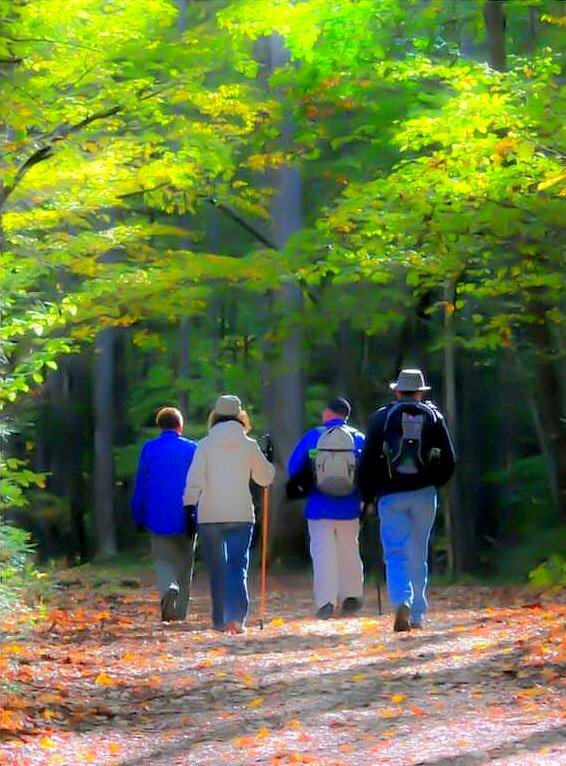 "Social Walking Group for People in Grief" by Lisa Hoekstra, June 25, 2018: "Grief can highlight a need to connect with others who have grieved and practice self-care of body, mind and spirit. Current research indicates that 'exposure to green space significantly correlates to a positive effect on well-being.' (Psychology Today, Nature Therapy, August 2016). This Orientation Session will be held at Heart House Hospice. Location of Park will be announced. Participants will meet at a local park to do a one-hour walk in nature with trained volunteer facilitators followed by an opportunity to socialize over coffee. Questions? Contact Alexandra Horsky at 905-712-8119 ext. 247 or ahorsky@hearthousehospice.com. Please make a donation if you are unable to attend or can help even more. Donate at: CanadaHelps.org for Heart House Hospice / Hospice of Peel, Inc. CanadaHelps is a registered charity. BN: 896568417RR0001. About This Charity: Heart House Hospice plays a critical role in our community by offering compassionate hospice care, grief and bereavement support for people of all ages in Mississauga and Brampton at no cost. Today, Heart House Hospice serves 1,000 individuals annually and thousands of family and loved ones throughout Mississauga and Brampton. Over 30 percent of the people served in 2016 were under the age of 65. Heart House Hospice has supported over 10,000 people to date and the demand for its programs continues to grow. Location of Park: Contact Alexandra Horsky. 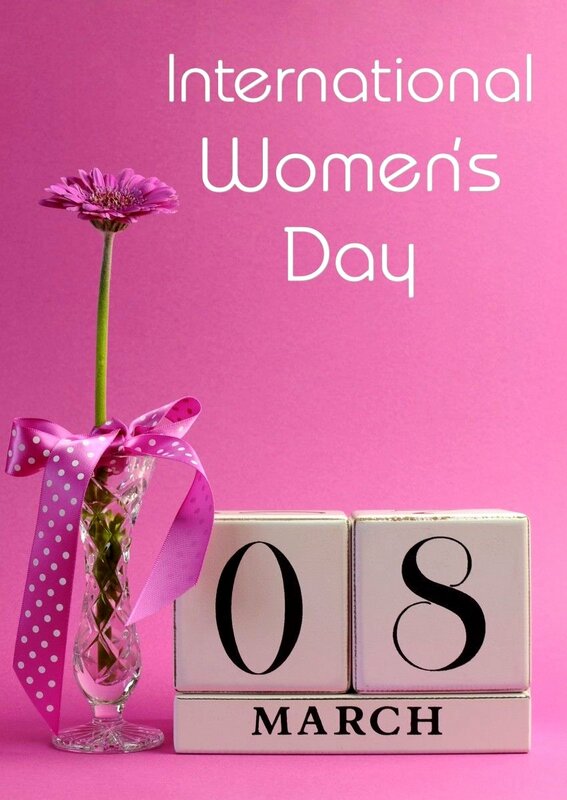 Mother's Day is a day The Erinview celebrates all the loving and hardworking women who gave us life. Join The Erinview as we celebrate Mother's Day with tea, treats and a live performance by Leslie Anne Taylor! by Dr. Erman Ali, B.A. (Hons. ), CSCS, D.C.
Instructor: Dr. Erman Ali, B.A. (Hons. 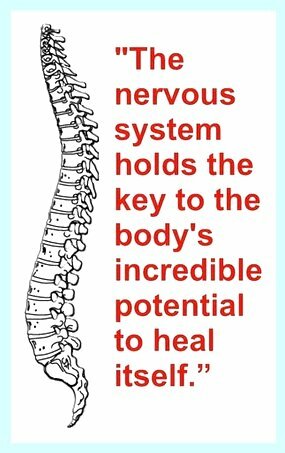 ), CSCS, D.C.
A healthy and optimally functioning nervous system is perhaps the most important aspect of your health as the nervous system runs and regulates every single process in your entire body. Countless individuals are suffering from poor nervous system function which can severely interfere with their activities of daily living, as well as make it difficult for them to enjoy a healthy and active lifestyle due to pain. What adds to this issue is that a poorly operating nervous system can be silent for a long time! Come join Dr. Erman Ali as he discusses safe and natural approaches for improving your nervous system function as well as sharing his tips on how to maintain an optimal nervous system to ensure that you are able to continue living an active lifestyle without limitations. Don't be limited by pain, fear, or sub-optimal health - join us and take control of your health naturally without the need for pharmaceuticals and painkillers! Saturday, May 25, 2019 - Depart 10:00 am. Return 4:00 pm. Sit back in a comfortable Las Vegas style showroom (Greg Frewin Theatre) and experience the arts of illusion, mystery and magic with Greg Frewin. Be astonished and amazed by one of the most renowned magicians in the world. See spectacular appearances by his rare, majestic tigers. See grand illusions, beautiful dancers and exotic birds in this captivating show that leaves you on the edge of your seat in anticipation of the next mind boggling illusion. Greg Frewin is an illusionist and World Champion of Magic. Recognized by his peers the world over as "The International Grand Champion of Magic," Frewin has won every major award there is within the magic community. ~ Info from TripAdvisor. To reserve your seat, please contact Rose Bilak at 416-889-7673 or rosebilak@gmail.com. There is more to financial planning than just money. 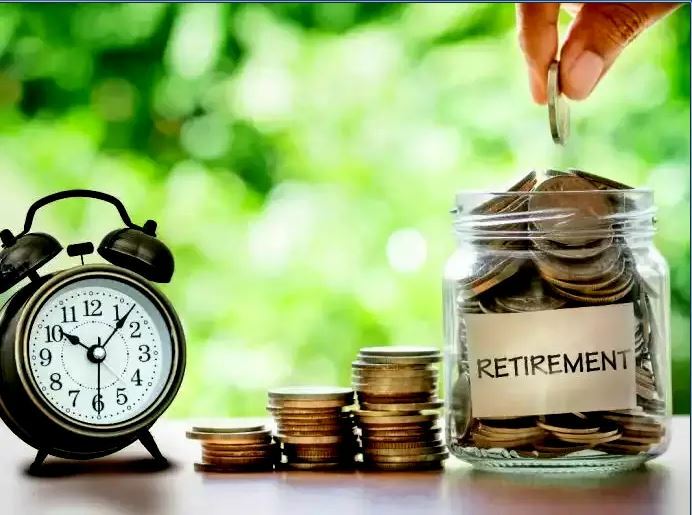 Come and join The Erinview for an informative seminar with Guest Speaker Karen Baker from FaithLife Financial who will be educating us on the things that we need to know about planning for the future after we have retired. Please make a donation. Donate at: CanadaHelps.org for Heart House Hospice / Hospice of Peel, Inc. CanadaHelps is a registered charity. BN: 896568417RR0001. Location of Park: Contact Alexandra Horsky. (See above).